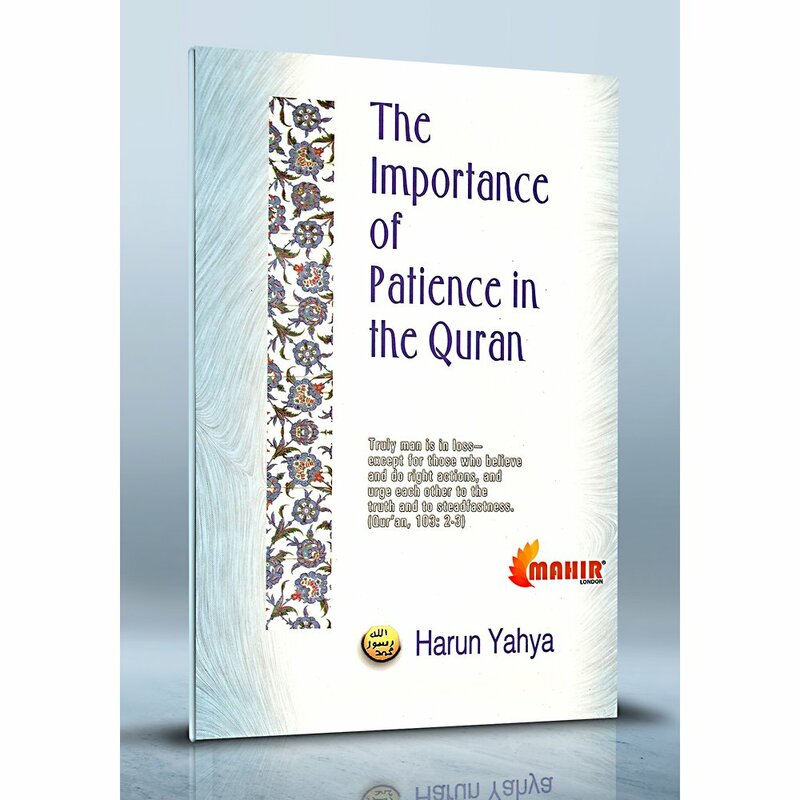 The Quran defines patience as one of the paths that lead people from darkness to light and as an attribute of morality that is superior to, wide-ranging, and very different from the daily behaviour of many people. 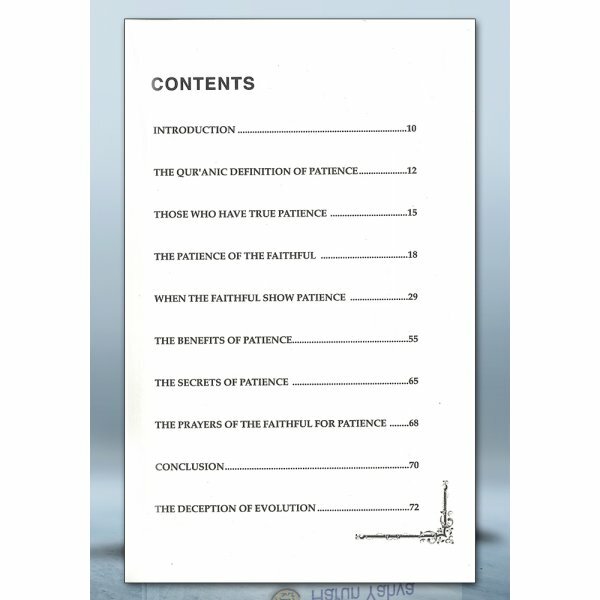 True patience is a moral characteristic displayed in the face of difficulty and in every moment of life. 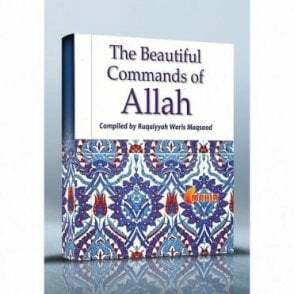 Moreover, it requires the demonstration of determination and consistency during times of ease and hardship, and is a lifelong endeavour that never goes astray, even for a moment. 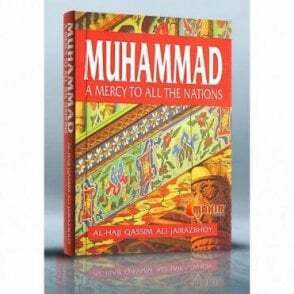 Allah gives the most striking examples of patience in the lives of the Prophets, because they showed patience while teaching Allah’s religion and leading a moral life. 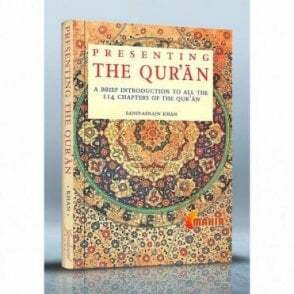 They never deviated from their devotion to Allah, and were patient people who sought only Allah’s approval. 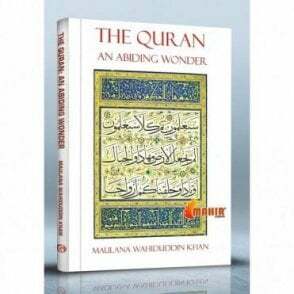 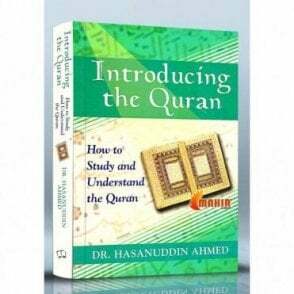 This book will define this high moral virtue taught by the Quran and invite people to acquire true patience. 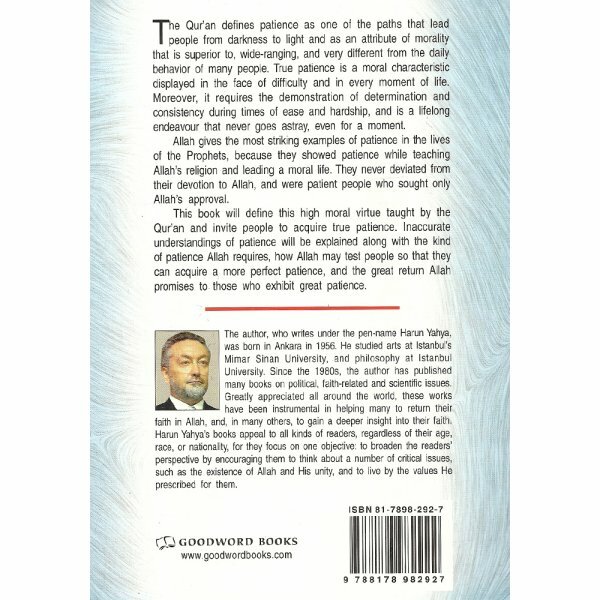 Inaccurate understandings of patience will be explained along with the kind of patience Allah requires, how Allah may test people so that they can acquire a more perfect patience, and the great return Allah promises to those who exhibit great patience.